Mark attended both Virginia Tech and Northern Arizona University where he received a B.S in Forestry with an emphasis in forest health. He has nearly 20 years of experience serving in forest management and wildfire response related positions with Arizona Department of Forestry and Fire Management, the Flagstaff Fire Department, the National Park Service, private forest management industry and non-governmental organizations. After serving over a decade with the Flagstaff Fire Department’s Wildland Fire Management Division prior to his employment with Arizona Department of Forestry and Fire Management (DFFM) as an Assistant Fire Management Officer and Statewide Good Neighbor Authority Coordinator, Mark has continued to serve his local community and state in forest management, land use planning, fire suppression, prevention and public outreach. Mark is a Forester, Wildland Firefighter, Public Information Officer, and EMT. 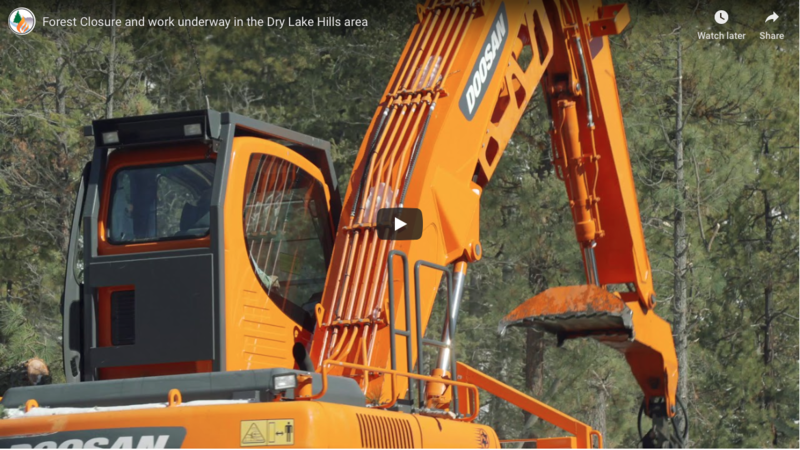 Working with Arizona’s forest residents he communicates the ecological and Firewise principles necessary to help balance societal needs with the sustainability of healthy forests and a reduced risk of wildfire. 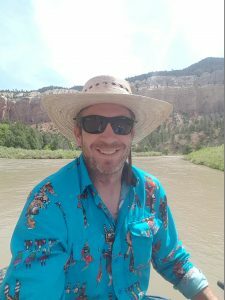 Mark served an active role in development of the Flagstaff Watershed Protection Project and during initial implementation as Field Operations Specialist. He has been a member of the Greater Flagstaff Forests Partnership (GFFP) for 15 years and has served as president for 6 years. Through GFFP Mark has increased his reach serving as a national member of the Fire Adapted Communities Learning Network. 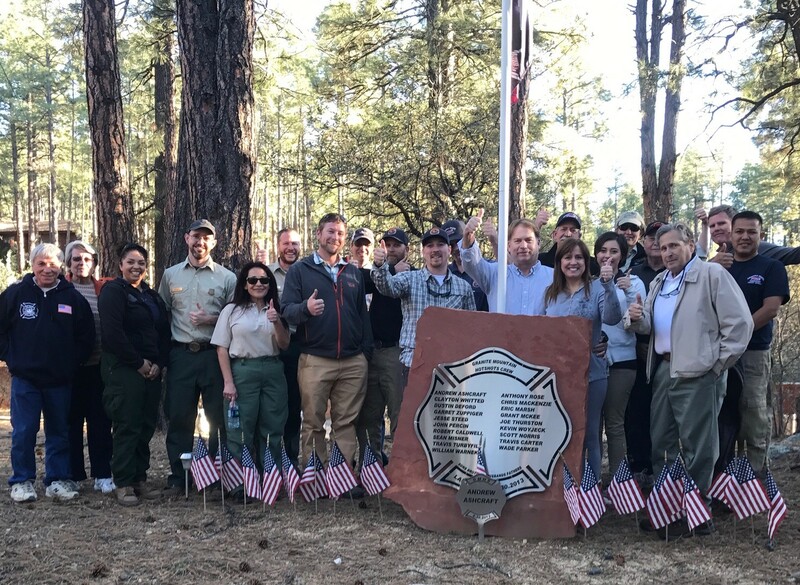 Mark served as chair of the Arizona Interagency Coordinating Group’s Firewise Sub-Committee, as a member of the Ponderosa Fire Advisory Council, and various roles in numerous other wildland fire, forestry and community organizations. Mark’s efforts have received recognition with a national Firewise Leadership award, an Innovation in Wildfire Mitigation award, the people’s choice award in Rare’s national “Reducing our Risk” contest as well as recognition from the Arizona Game and Fish Department and U.S Fish and Wildlife Service for incorporation of wildlife values into fire hazard mitigation projects. When he’s not busy with his professional passions, Mark can often be found hiking the canyons and mountains of the southwest, floating down desert rivers, playing in the woods with his daughter or simply napping under the beautiful ponderosa pine trees in the forest surrounding his northern Arizona home.